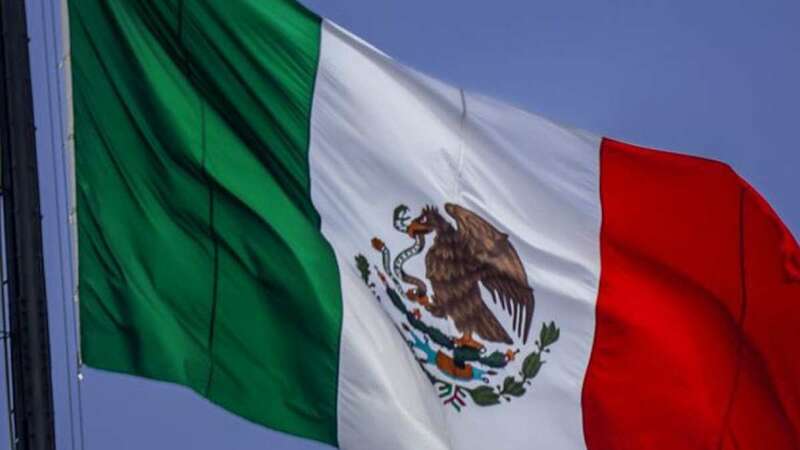 Bengaluru : Mexico on Friday opened its honorary consulate in this tech hub for Karnataka and the neighbouring state of Telangana. "Bengaluru-based entrepreneur Sandeep Kumar Maini is our honorary consul for the consulate, with jurisdiction in Karnataka and Telangana," Mexican Ambassador Melba Pria told reporters on the occasion. Mexico is geographically located between the US and Central America and is popular for its scenic beaches off the Pacific Ocean and the Gulf of Mexico. Highlighting the diplomatic contacts between the two nations and Mexican presence in the southern region, Pria said the consulate would promote economic and cultural relations in the two states. "The consulate will also liaison with the business community in these two states and cater to Mexicans visiting this part of south India," she said. Mexico has an embassy in New Delhi and three honorary consulates in Chennai, Kolkata and Mumbai. With the opening of consulate in Bengaluru, the Chennai consulate will cater to the three other southern states of Andhra Pradesh, Kerala and Tamil Nadu. Two Mexican firms - Softech and Cinepolis and Fun Cinemas - are based in Bengaluru, while a third one is being set up to build a Theme Park for children in the garden city.